The inimitable Simo Ahava recently posted an article named Fire GTM Tag Upon Scroll Depth And Time Spent, in which he explains both why and how to fire tracking after visitors have either lingered on or scrolled to a certain depth on pages. With his permission, I’ll show you how to do the same with Launch, by Adobe. 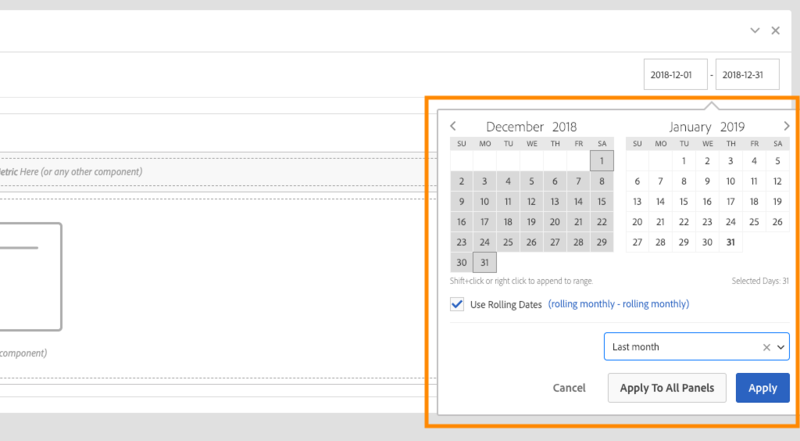 How to create automatic rolling comparison date ranges in Adobe Analytics?